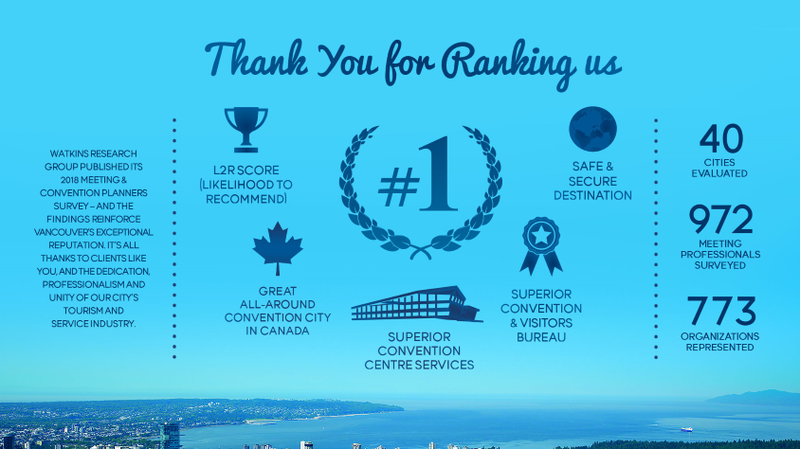 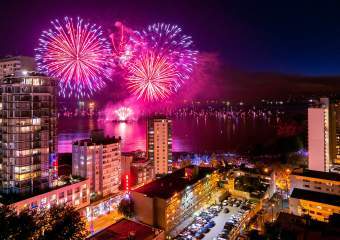 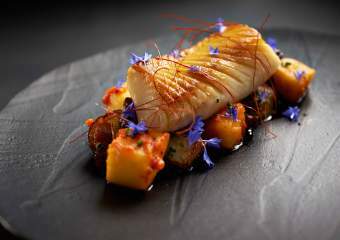 Vancouver, Canada (November 8, 2018): Vancouver has been ranked one of North America’s top meeting and convention destinations according to the 2018 Watkins Report Meeting and Convention Planners Survey. 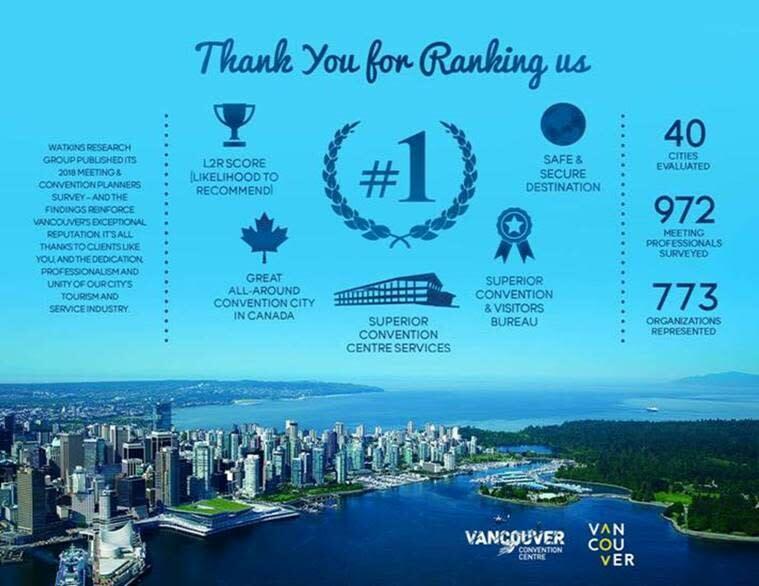 Alongside this recognition from Watkins Research Group, Vancouver has recently earned a number of other accolades, including top honours from STR’s DestinationMAP (Meeting Assessment Program), which named Vancouver the highest-rated business meeting site in North America; Skytrax’s award for number-one airport in North America (the ninth consecutive year Vancouver International Airport has received the award); and Canada Green Building Council’s recognition of the world’s first double LEED Platinum certified Convention Centre in Vancouver. 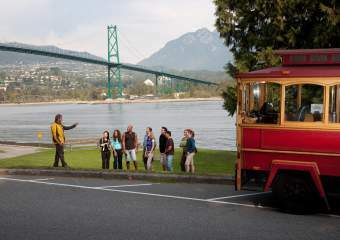 Tourism Vancouver is the official destination marketing organization for Vancouver, British Columbia, Canada. 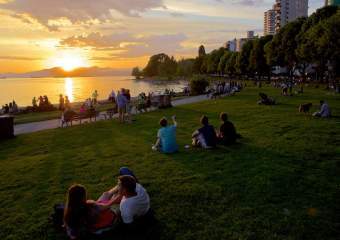 The not-for-profit, member-based organization represents over 1,000 tourism businesses in Metro Vancouver and beyond. 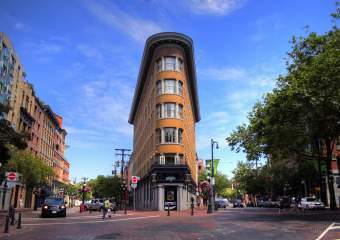 Tourism Vancouver markets Vancouver as a premier leisure, business, meetings and group travel destination in strategic markets around the world.